The last Friday of every month, RevTech hosts a Lunch and Learn. Each event is designed to bring valuable content to the community and we hope you join us for our May 25th Lunch: Personal Branding with Paula Calise. This presentation/workshop provides a framework that results in you having a branded introduction of your own to use. As professionals we all deserve to be known for our achievements, and to be understood for our value proposition. 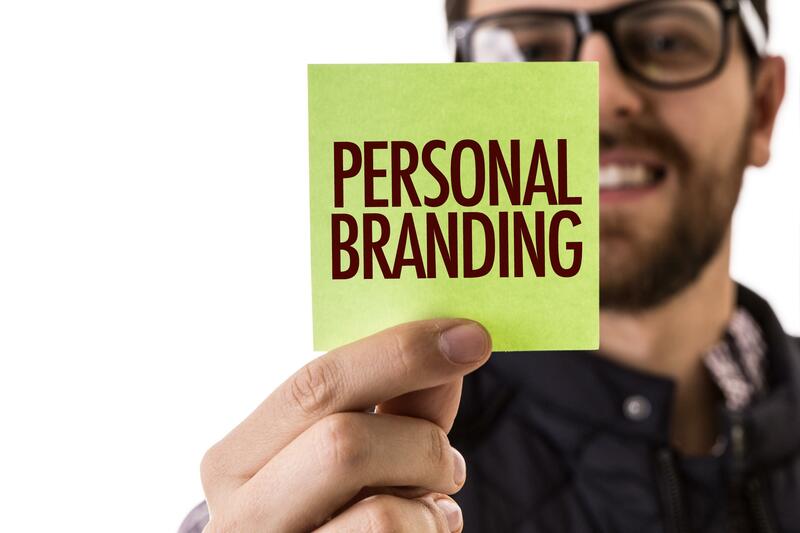 Often called Personal Branding, the core is introducing yourself to people in a way that the listener understands the essence of your professional life. Once scripted and perfected, your branded introduction is a durable asset. It will serve as your networking introduction, as your LinkedIn profile summary, the opening to your bio, as the professional summary of your resume, and for internal meetings with new partners or executives. It is useful for entrepreneurs, emerging corporate professionals, for senior leaders, for those seeking positions on boards and for job seekers. Her two areas of concentration are career development/job search skills and personal branding. A well-conceived personal branded introduction is far more useful and professional than the old-fashioned elevator pitch. Using your own work stories and accomplishments, your branded introduction is polished up to a professional level with a memorable impact. It differentiates you from others and it conveys your value. So simple to recognize when done well, and so hard to make one your own. Paula specializes in filling hard to fill positions, completing over 450 searches since founding Linked Executive Search. Paula is known for rapidly finding talent to fill key positions that fit the company, culture and team effortlessly – delivering quality candidates who can step in and immediately produce positive results. Across many professions and industries, Paula often fills jobs that have been open for 6 weeks to 6 months, with others having tried to fill these roles prior to Paula being invited to do so. Named as a 2017-2018 Best of the Best Recruiting Firms by Forbes. As a hiring manager by profession, Paula fills jobs like her clients would themselves, if they had the time. With years of leadership in sales and marketing from Viscem, TXU Energy, LexisNexis and IBM, she brings a wealth of placement experience and knowledge to every client Linked Executive Search serves.